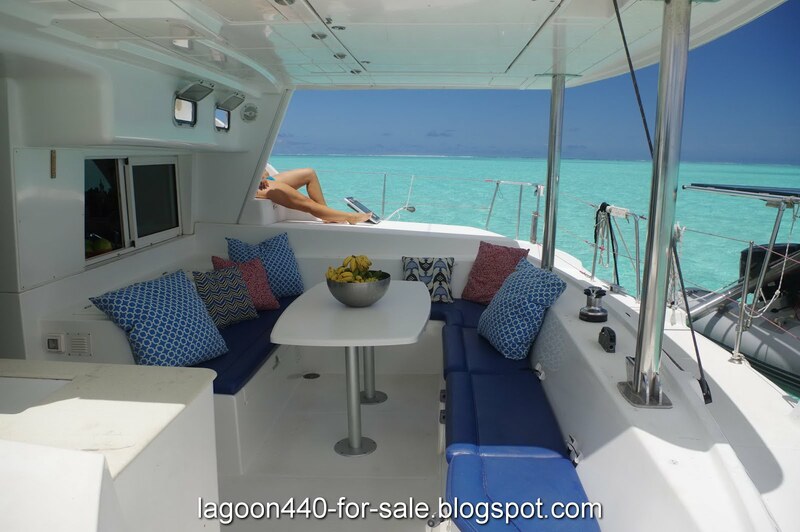 Our Lagoon 440 is a mythic catamaran very well equipped for long-range cruising. 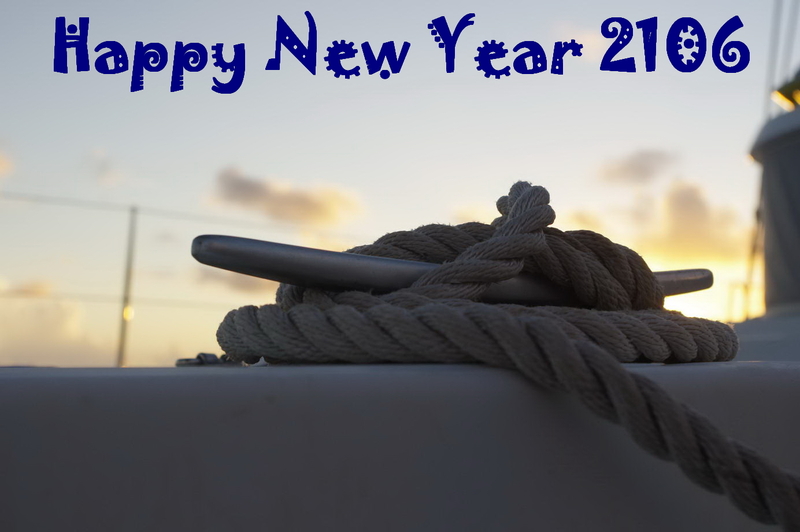 We lived aboard happily and safely during the past thirty months and want now to move back on earth. 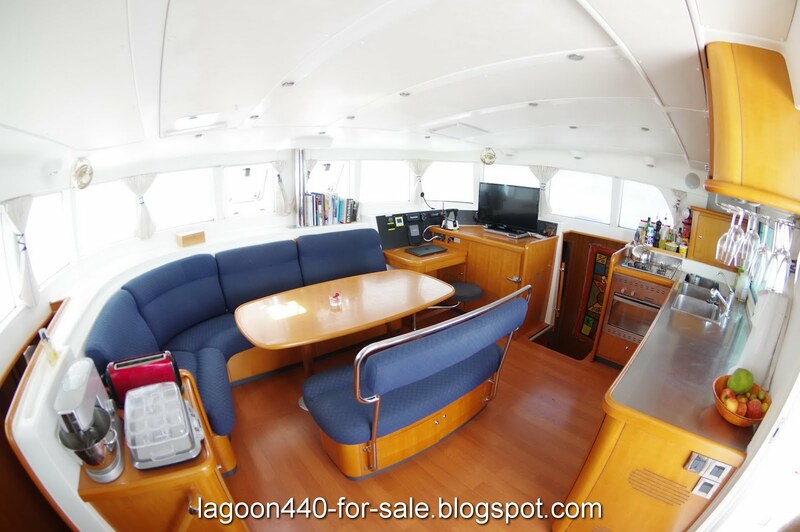 The boat is in perfect condition and we are ready to cast off anytime for long passages. 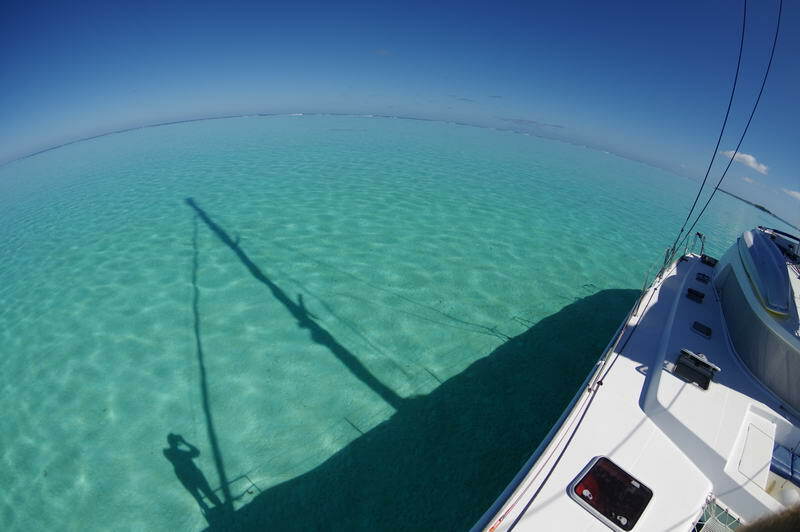 Where would you go for shopping for a cruising yacht ? Or if you purchased a boat recently, where / how did you find her ? I requested private email address from you so I may further discuss details of your Cat as well as potential survey and offer. 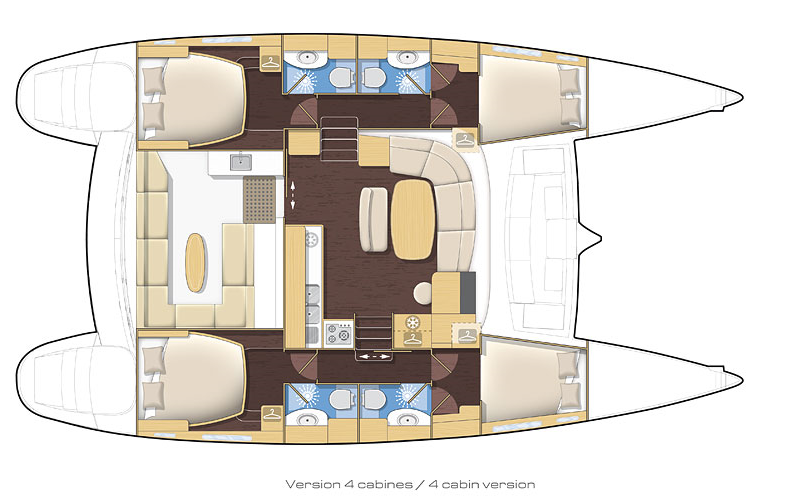 Greetings and welcome aboard the CF, Lagoon440, & Santiago. 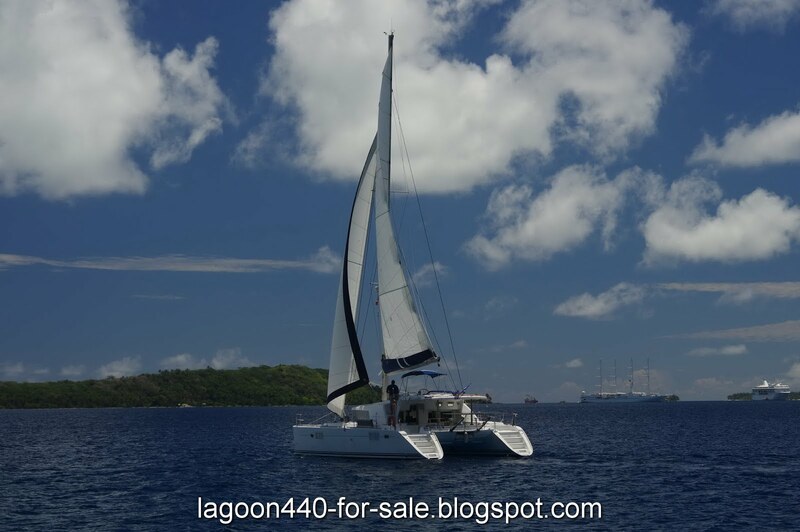 On his first post tap on Lagoon 440 catamaran for sale, then tap on contact and his email address shows up. The MFD is a 9'' (not a 7'') Raymarine e95. Thank you Mike for bringing this up.